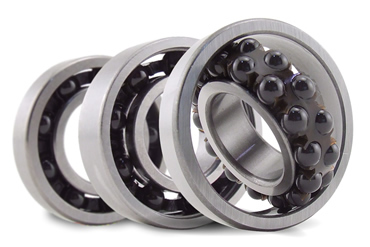 Ceramic hybrid bearings are widely used in electric motors, aerospace applications, performance racing vehicles, laboratory equipment, under water applications and more. 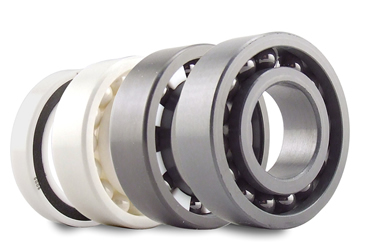 Any application that requires higher speeds, lower friction and longer life are ideal for ceramic hybrid bearings. We are please to offer quiet and smooth running EMQ bearings for the electric motor industry. Noise tested to strict specifications. Full Ceramic Insert Bearings are made entirely of ceramic material and are superior to common Steel Insert Bearings in many ways. Ceramic is the perfect material for any application seeking to achieve higher RPM's, reduce overall weight or for extremely harsh environments where high temperatures and corrosive substances are present. Applications suc..